WebMD classifies addiction as a chronic condition that manipulates the brain into compulsively seeking its desired substance, even when it brings great detriment into the user’s life. Nationwide, approximately 23.9 million people aged 12 and older used an illicit substance in 2012, per the Substance Abuse and Mental Health Services Administration. Another 135.5 million people across the country in the same age range classified themselves as current alcohol consumers in 2012, according to Teen Challenge USA. Unfortunately, the United States is responsible for a significant part of the drug and alcohol consumption on this planet. Despite such alarming numbers, 35 percent of Americans actually don’t drink at all, according to the Daily Mail. Getting help is easier than you think, and you do have choices. Don’t let the sub-acute terminology confuse you; sub-acute detox is nothing more than residential addiction care spliced with hospitalization during the withdrawal period. Of the 1.5 million residential treatment discharges in 2006, an impressive 67 percent successfully completed detoxification, per SAMHSA. While most addicts are in need of detox, not every patient is in need of sub-acute residential care. Patients detoxing from certain substances may be able to do so with doctor supervision on a long-term basis at home. A prime example of this would be individuals who are dependent on benzodiazepines. Often, a slow tapering-off process is the best for the patient, and it can take several months for some, making an inpatient detox program less than ideal when it isn’t medically necessary. Sub-acute detox is widely successful for many other addictions, from opiates to alcohol. The American Academy of Family Physicians notes that withdrawal presents in the detoxing patient in stages, and those who don’t exhibit serious effects higher than stage III are likely to be just fine detoxing on an outpatient basis. Sub-acute detox is a great option for individuals suffering from more than one problem, a condition known as co-occurring disorders. Reportedly on the rise for some time now, only 12 percent of substance abuse treatment center patients presented with a mental health disorder in 1995, as compared to 16 percent in 2001, per SAMHSA. The Missouri Department of Mental Health reports that 29 percent of all mentally ill individuals are abusing drugs and/or alcohol right now, and 60 percent of them will at some point in their lives. These patients stand to benefit substantially from residential care providers who can attend to them in their day-to-day lives on site and teach them ways to cope with their disorder(s) as they detox. Likewise, psychological interventions are not as intense with sub-acute detox as they would be for inpatient traditional detox treatments. 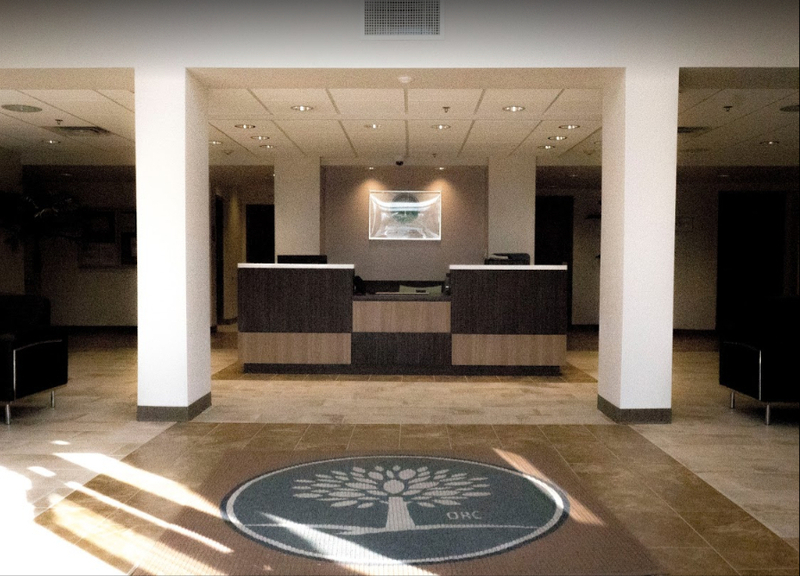 Following the sub-acute detox process, it is advised that most patients continue to receive care from a professional substance abuse treatment facility. Patients who rely on detox alone to solve their substance abuse and addiction problems are often in for a rude awakening. The Partnership for Drug-Free Kids cites that patients who did follow-up with treatment within a month of their detox experience took 40 percent longer to relapse, if they relapsed at all. The most effective form of treatment is continued care after the patient goes home from inpatient medical detox. A few weeks or months in rehab have proven time and again to be more beneficial to the patient in the long run, but changes to the addict’s life must be made at home too. Leaving rehab and going right back to your old habits will help ensure you relapse sooner rather than later. The majority of addicts are successful at abstaining when they manage to limit their exposure to triggers, especially within the first year post-treatment. This means the common alcoholic cannot return home and regularly attend social events where alcohol is prevalent. In addition, it is vital that the alcohol-dependent individual severs relationships with other users, no matter how close or long-lasting a friendship may have been. There are few things that will tank a person’s sobriety faster than hanging out with the wrong crowd. The same goes for drug abusers, of course. 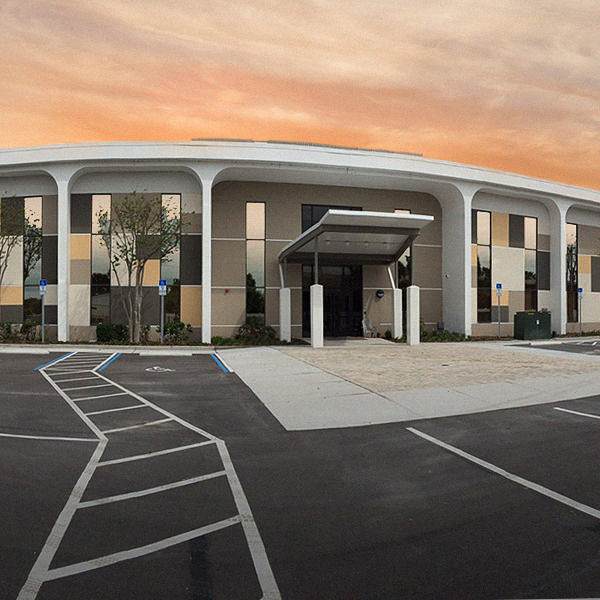 At Orlando Recovery Center, sub-acute detox can be among the first steps to getting you back on your feet. Whether you’re battling comorbid disorders or substance abuse alone, we can help you every step of the way. Call us today and find out how.